Hon. 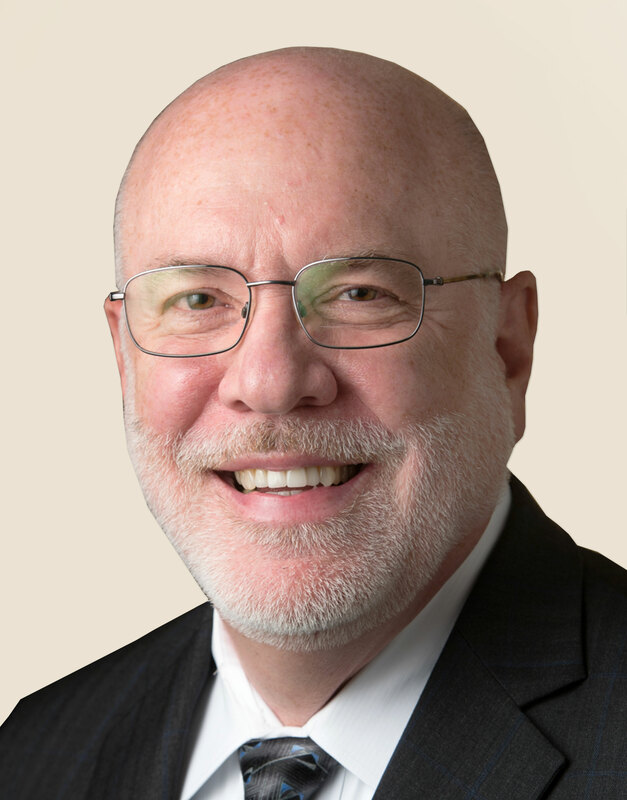 David Herndon is a legal professional with over forty years of experience including fourteen years as a trial lawyer and twenty-seven years as a judge, with expertise in trial strategy, complex litigation management and mediation. Following David's retirement from the bench, decades of experience in the trial lawyer /trial judge arena are transferable to the private sector for all aspects of complex litigation, mediation and arbitration. In the course of his two decade tenure as U.S. District Judge for the Southern District of Illinois, David handled civil and criminal cases, in excess of 35,000 individual cases, including several multi-district cases (one of which was the largest in the nation during the bulk of its pendency). During David's forty-seven years in the legal profession, he engaged in hundreds of mediations, conducting a large number of mediations and co-mediations throughout his judicial career in cases assigned to him and also many assigned to other judicial officers. David served as Chief Judge of the United States Court for the Southern District of Illinois from 2007 through 2014, which included management of the court and its employees within the district court, clerk of court and probation offices. He also served as a member and ultimately Chair of the Judicial Conference Committee for Judicial Security by appointment of Chief Justice John Roberts. David developed an expertise in complex civil litigation handling multi-district cases and mass actions and governmental security issues. During his judicial tenure, David served as a presenter, panelist and moderator at numerous conferences, seminars and law school guest lecturer. David served as an Associate Judge from 1991-1998 on the Illinois Third Judicial Circuit Court. 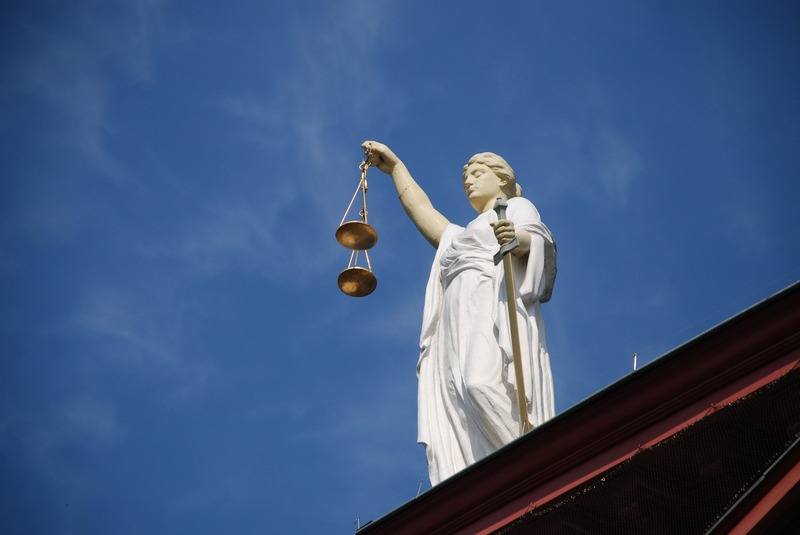 This term of judicial service included dockets of large civil cases (L Division), small civil cases and miscellaneous remedies (LM Division), high volume traffic misdemeanor, and the family division. During this tenure, David was chair of the security committee and took over dockets for ailing Circuit Judges in Bond and Madison Counties, including a general docket and a felony criminal docket. David has extensive experience with the United Transportation Union from his position with Lakin and Herndon, PC where he was President and Managing Officer from 1980-1991. He represented plaintiffs in personal injury cases, primarily railroad workers in the crafts of conductor, brakemen, switchmen and engineers. He also represented the rail union in cases brought or defended under the Railway Labor Act. In pursuit of the duties of a designated counsel, David made countless presentations on the Federal Employers' Liability Act (FELA). We are excited that Hon. David Herndon has joined our team at Alaris ADR. If you’d like to work with him, please contact us at ADR@alaris.us.